"A friend of mine recommended Casey Family Dental. 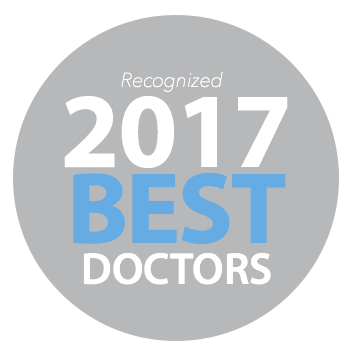 I am very impressed with the high quality work, the caring, friendly and professional atmosphere Dr. Casey and his staff provides." Casey Family Dental is committed to helping patients afford their dental care needs. At Casey Family Dental, we customize each dental visit to our patient’s individual needs and desires. Our knowledgeable and experienced team offers a wide array of dental services including General Family Dentistry, Implant Dentistry, Cosmetic Dentistry and Orthodontics. We are committed to your comfort and can provide a variety of sedation options when necessary. Your entire family is welcome at Casey Family Dental. For your convenience, we offer family scheduling and a variety of financing options. Patients of all ages will enjoy our amenities including a beverage bar and a children's play area. When it’s time for treatment, you’ll find extra comfort with blankets and pillows and wireless headphones with music and flat-screen TVs in patient rooms. Dr. Casey is a General Dentist who takes pride in creating and maintaining healthy smiles. He grew up in the Inland Northwest and attended undergraduate school at Franciscan University in Ohio. He attended Dental School at Creighton University in Nebraska and is happy to be back in the Northwest practicing since 2001. Dr. Casey opened his practice in Liberty Lake in the Fall of 2002. Dr. Casey has participated in FDA clinical research trials for the implant system called Trefoil All-On-3. Dr. Casey has also completed hundreds of hours of continuing education including advanced cosmetic, implant, Invisalign and orthodontics. Read more about our services.